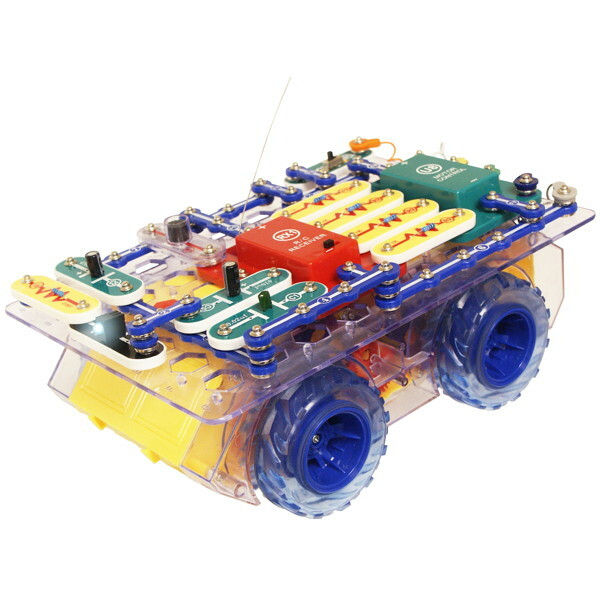 The Snap Circuits Snap Rover is a radio controlled car built from Snap Circuit components. 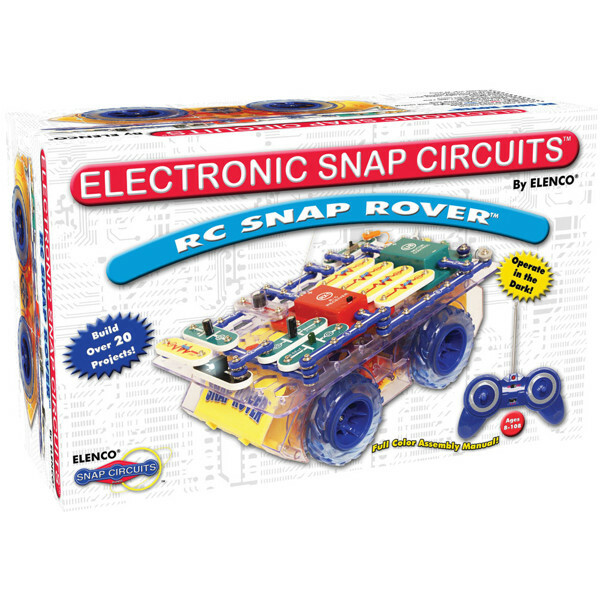 Snap Circuits are electronic playsets that feature snap together electric components for easy assembly. 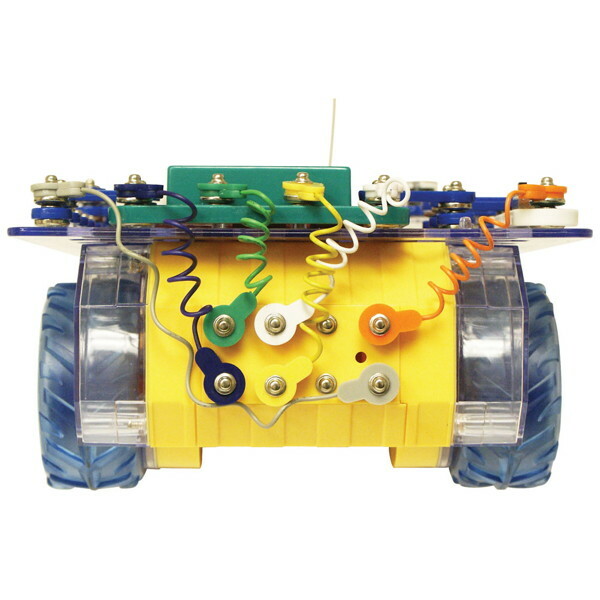 This educational kit uses Snap Circuits components to build a radio controlled car. 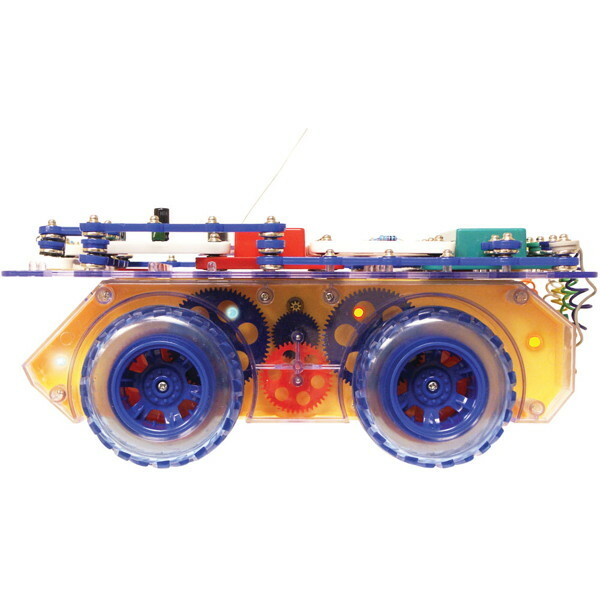 The completed car is controlled by an easy to use Snap Rover remote with forward, back, left and right controls. 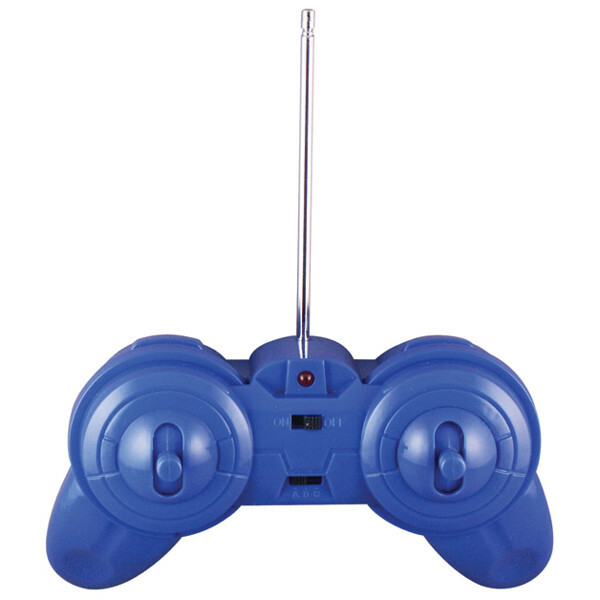 Three selectable radio frequencies allow up to three Snap Rovers to be operated in the same room. A detailed manual contains instruction for 23 projects. Recommended for ages 8 and up. 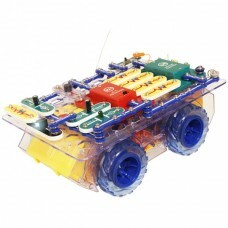 Six AA batteries are required for the rover and one 9V battery for the remote control.